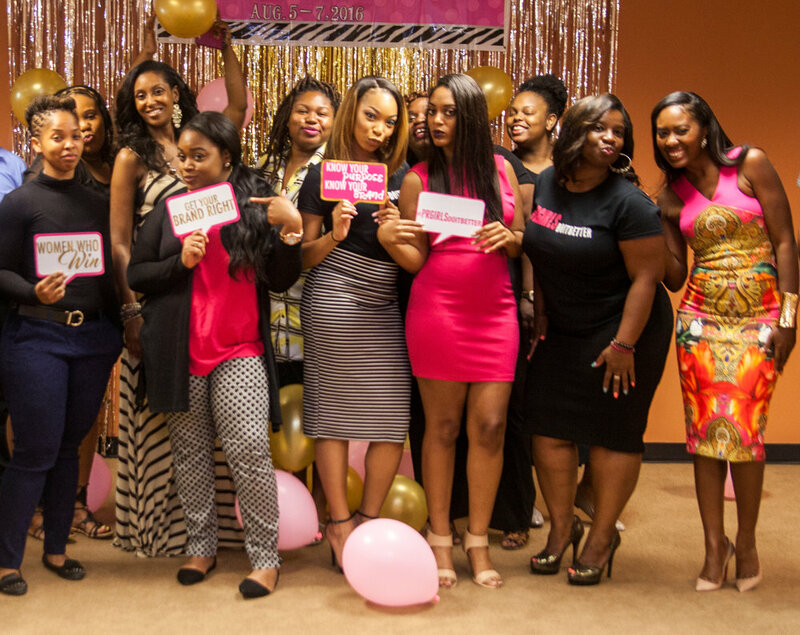 PR GIRLS DO IT BETTER IS AN EMPOWERMENT MOVEMENT TEACHING WOMEN IN BUSINESS+ ASPIRING PUBLICIST HOW TO STAND OUT IN THE MARKETPLACE. Our Annual PR Girls Do It Better Weekend Event is held in Atlanta, GA. Our mission is to empower women in business + current/aspiring publicists to grow in faith while building profitable businesses through marketing, branding, public relations and social media..
Enrollment is now OPEN! 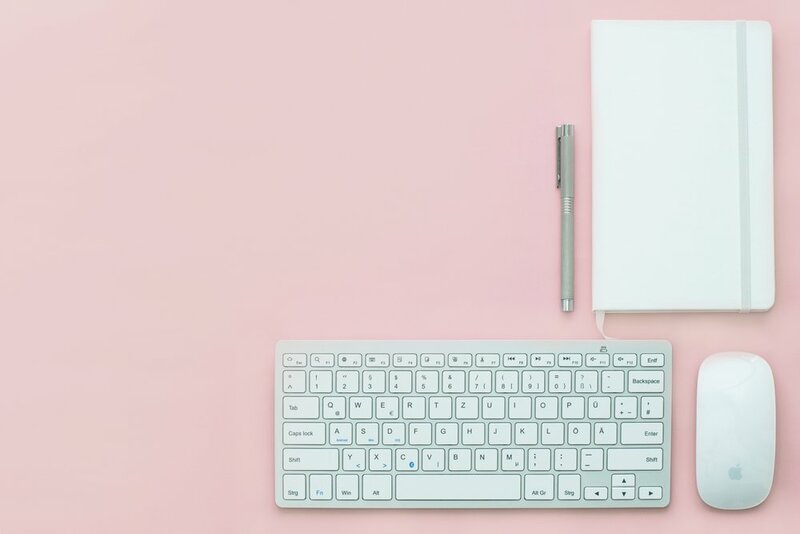 Become a member for the 1st Quarter of 2019 and get 1 on 1 Strategy Sessions, Group Coaching Calls, Agency Audits and more! Inquire below and let’s work! Our goal is to educate, empower and inspire you to reach your goals. 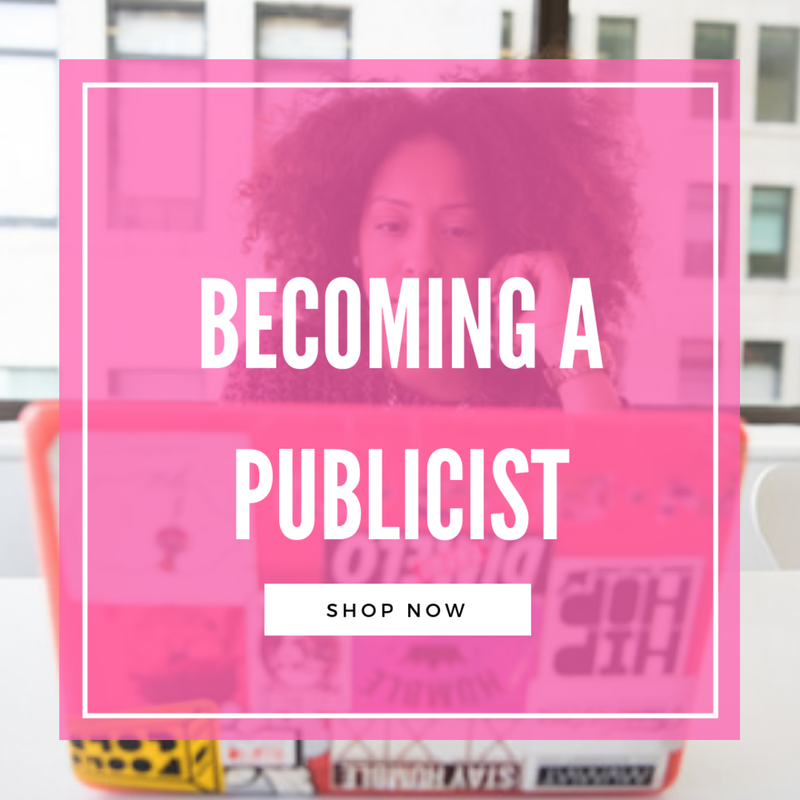 PR Girls Do It Better takes pride in providing our tribe with tools and resources that enhance their brand, sharpen their skills and provide them with insight to continue striving for success in both public relations and entrepreneurship.